Mantua, 'the City on Water of the Gonzagas'. 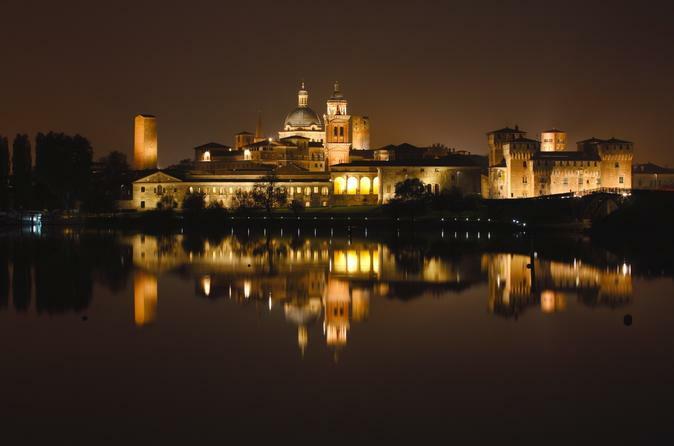 Discover Mantua, Unesco World Heritage Site since 2008 and 2016 Italian capital of culture. 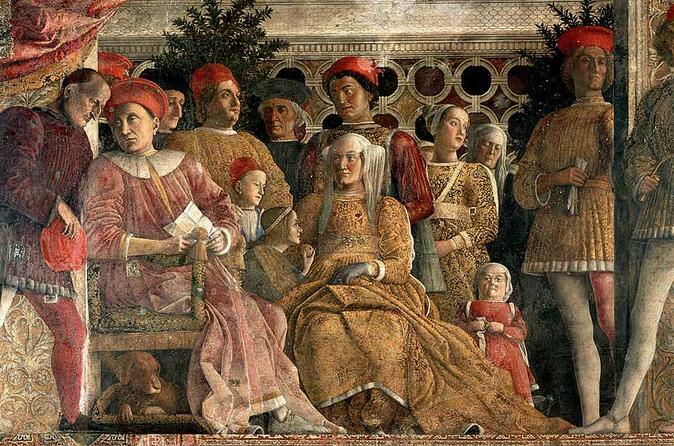 Join this engaging 3-hours tour and explore Mantua city centre and the Ducal Palace, one of Italy's greatest treasures, with a professional private local guide. 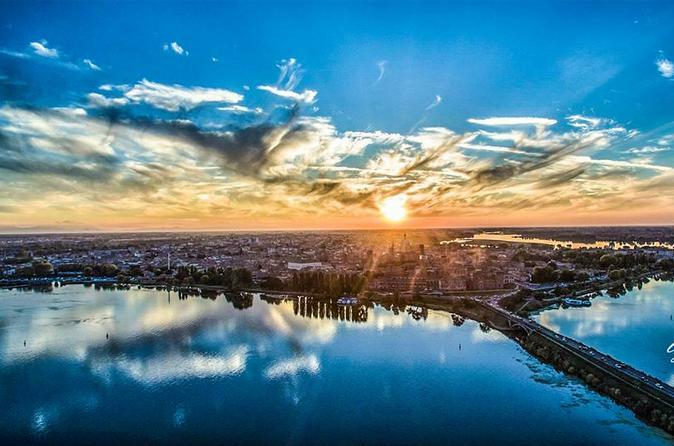 Mantua surprises its visitors by her exceptional character: Small but spectacular, from every corner the city of Mantua offers an encounter with history and beauty. 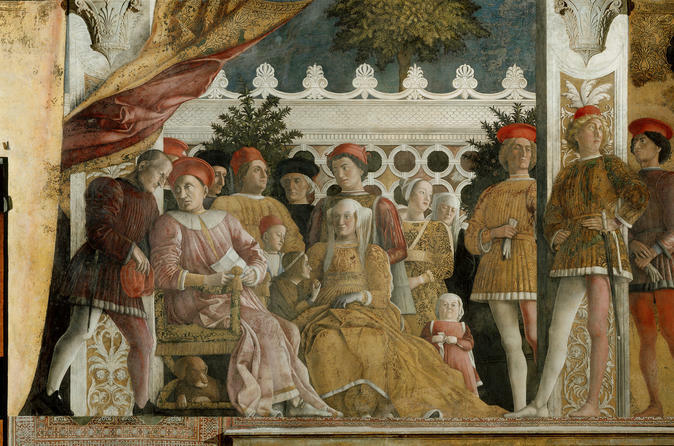 Visit Mantua, where artistic wonders, great food and sheer beauty conspire to make life sweeter. 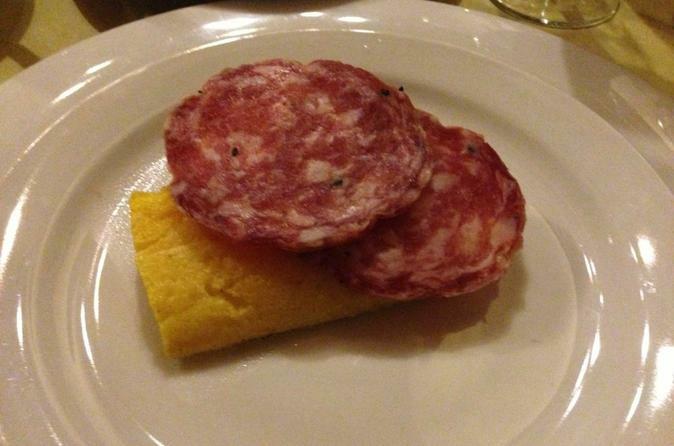 Enter an authentic canteen in fascinating Mantua and experience this 3-hour hands on cooking class with a passionate local chef. Enjoy the lunch or dinner accompanied a fine selection of wine with your small-group of no more than 10. Hotel pickup and drop-off can be accommodated with advanced notice.